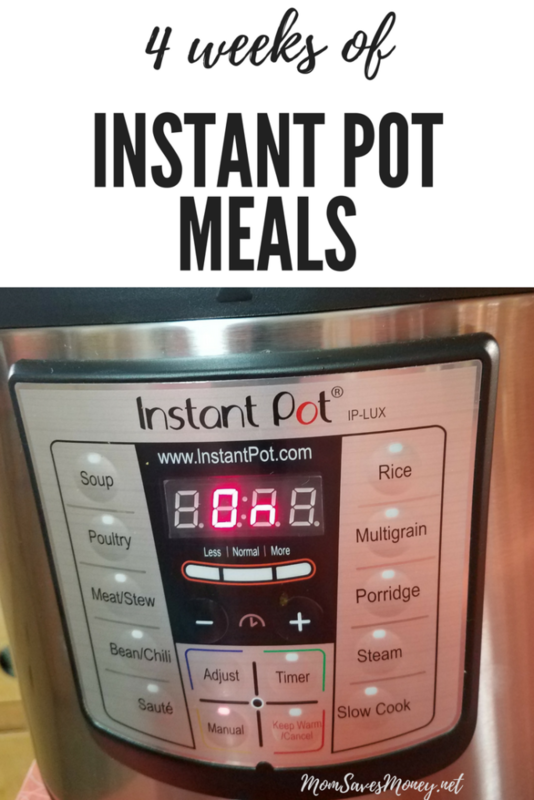 31 Dinner Recipes to Make Your May 2018 Meals As Easy As Possible! Wow – It’s May already! (Well, practically). The year is flying by. Soon kids will be out of school. Summer vacations will be had. Pool days will be attended to. Baseball and softball will be in full swing. Fireworks will be bursting in the air. Man, oh man! I’m ready! I think. But first, I have to get through the month of May before I feel like summer has really started, ya know? 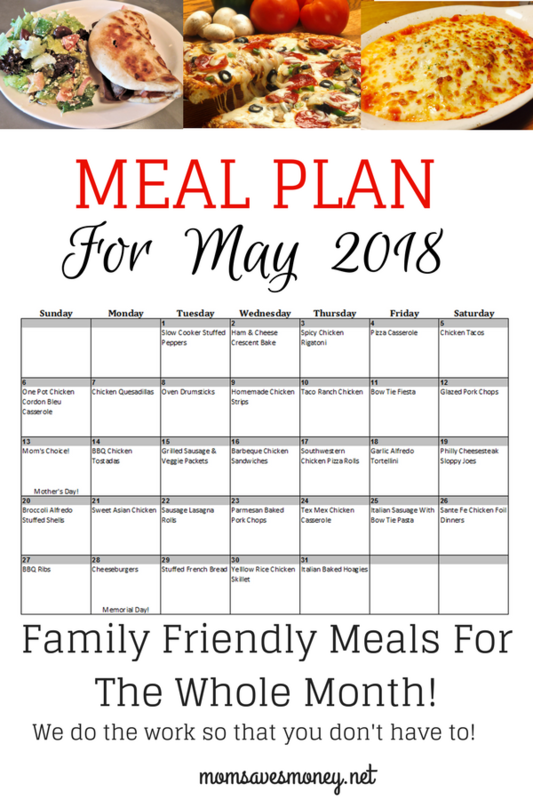 So, here we go – planning my meals for the month of May! A good plan makes for good eats makes for good grocery trips! 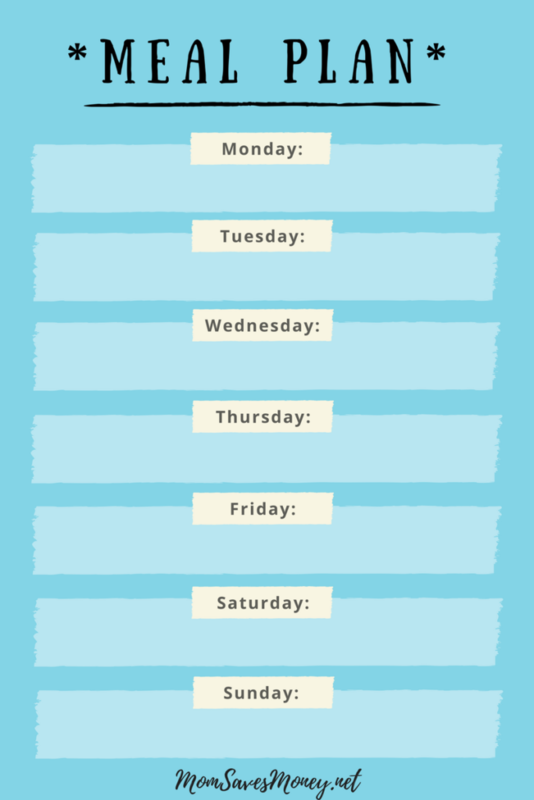 Don’t want to take the time to plan? Use this one! Want to come up with your own? That’s okay too — there’s a blank calendar included. 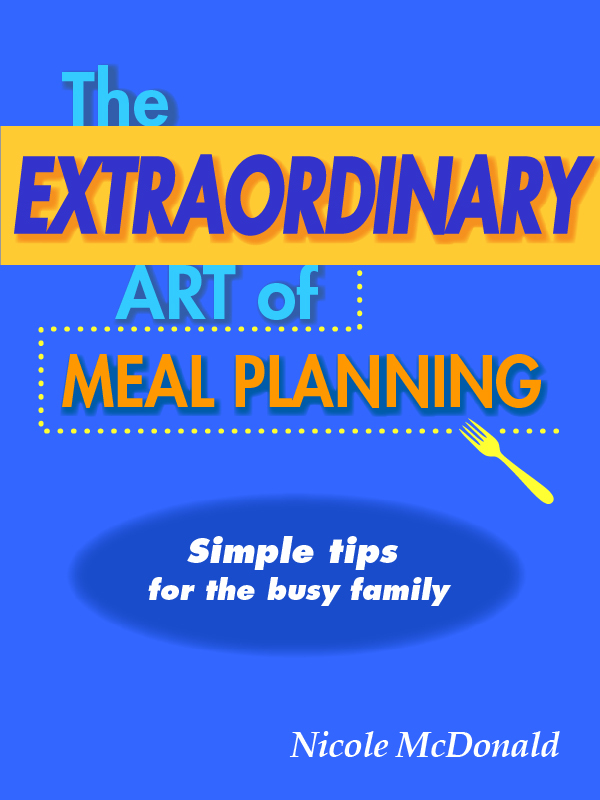 Check out the new meal planning book ‘The Extraordinary Art of Meal Planning‘ for tips on how to meal plan. But just do it! 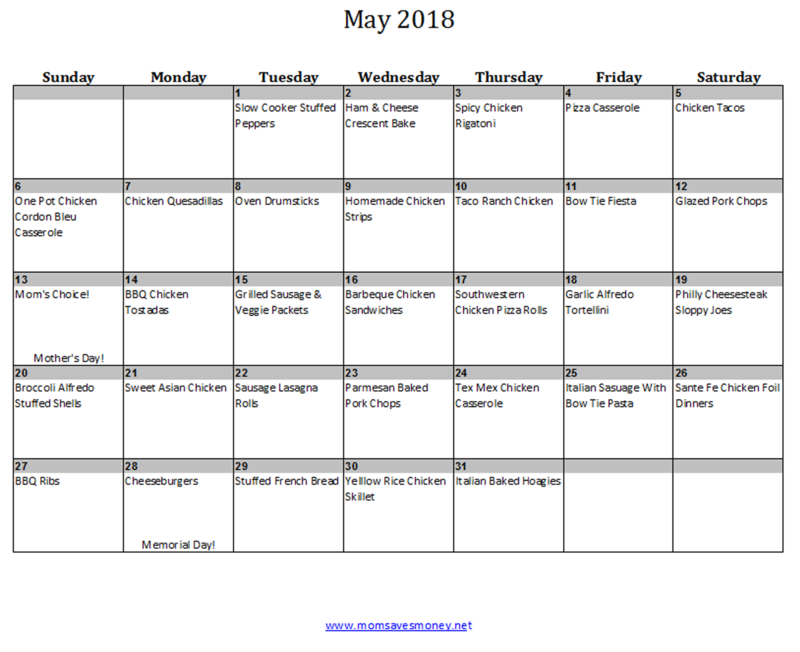 Is there a grocery list for your May 2018 Monthly Menu?